Description: On the market for the first time, this four bedroom property presents fantastic value to both investors or owner occupiers. 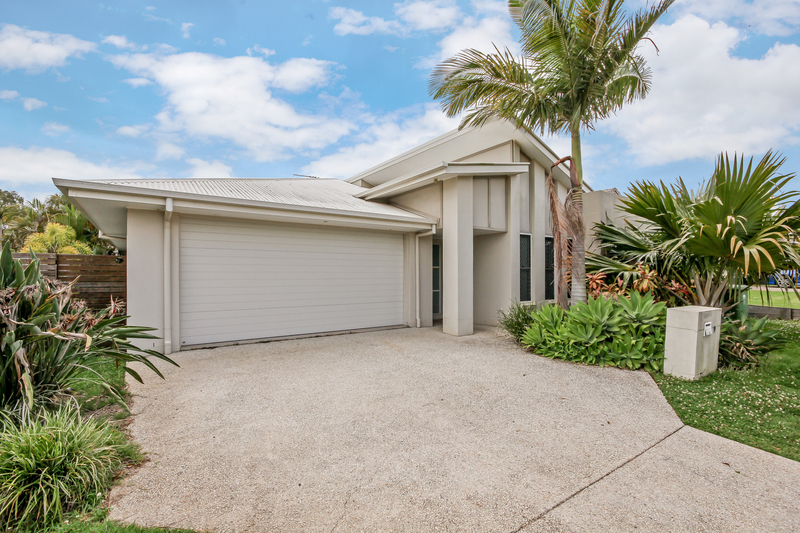 Offering master en-suite, rumpus room , open formal living area this home can cater for extended family members too. This property represents a great buying opportunity if you looking to settle before Christmas! !